It is our pleasure to announce the 19th Annual meeting of the Society for Interpersonal Theory and Research at the Psychologische Hochschule Berlin, Germany, July 29-30, 2016. After the meeting in Zurich in 2011, this will be the second SITAR conference on European soil. Berlin is an exciting city in the heart of Europe. Since the fall of the Wall on 9 November 1989, the city has undergone rapid and dramatic change. And as Germany’s capital, it is the seat of the German parliament and government. 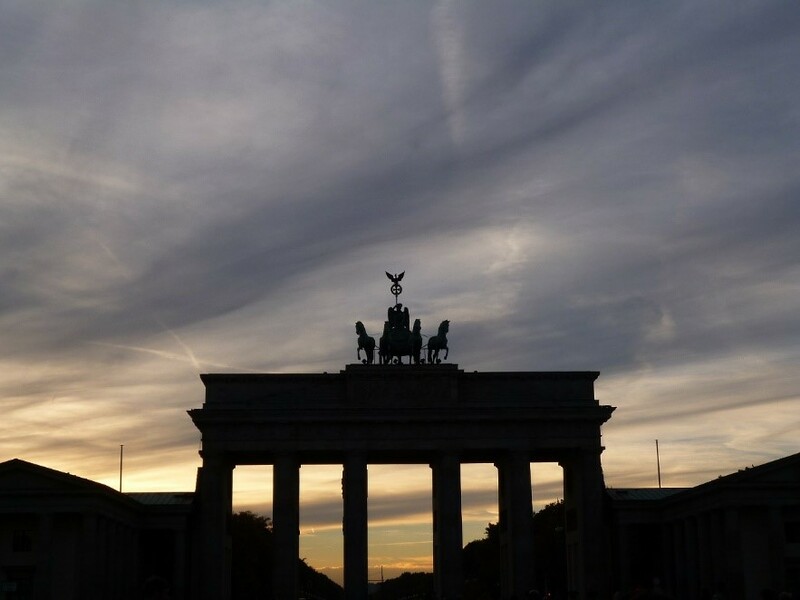 Berlin is intriguing because it is so versatile and so multi-faceted. 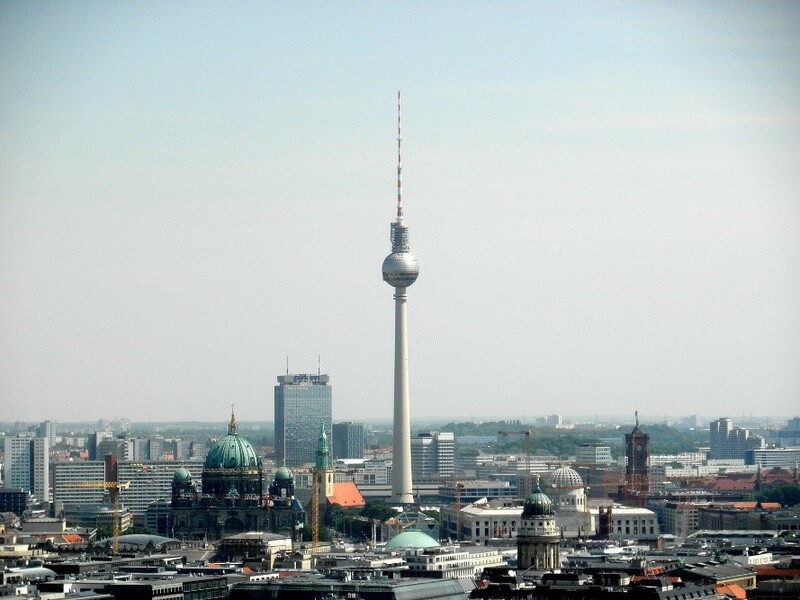 The city offers visitors an almost inexhaustible variety of possible activities – from a traditional sightseeing tour to Reichstag Building, Brandenburg Gate, Checkpoint Charlie, or Museum Island, to visiting Berlin’s weekly markets and flea markets, to dipping into the nightlife in the districts of Friedrichshain, Prenzlauer Berg or Kreuzberg. The conference will take place at Psychologische Hochschule Berlin (PHB). The PHB is a private university for applied psychology located at the center of Berlin. Conference attendees will have easy access to the city center as well as public transportation. The ﻿conference website﻿ includes specific details about the conference venue, the registration and submission procedure, as well as student travel grants, the Wiggins award and the newly created Poster Award. More details on travel routes and a list of hotels which are closely located to the conference venue will be added soon. The deadline for submissions is February 15th 2016; notice of acceptance will be given on or around March 15th 2016. There are three possible types of submissions to SITAR: posters, papers, or panels of papers with a common theme. Proposals can be submitted via e-mail to Aidan Wright. Please see the conference website for more detailed information. We look forward to seeing you in Berlin!! Please do not hesitate to contact us if you have any questions about the meeting.